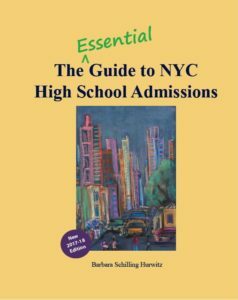 The New 2017-18 Edition of The Essential Guide to NYC High School Admissions is designed to provide equal opportunity to all students applying to high schools in NYC. It offers an organized, step-by-step approach all the way through the admissions process. 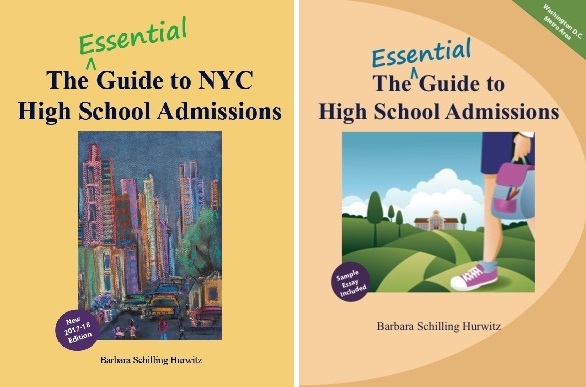 help guide students and families through the complex NYC high school application process. I have found students and families overwhelmed by the number of choices often avoid the search process and simply apply to the limited or well known high schools, thereby missing the opportunity to find the best schools to meet their needs and goals. This user-friendly guide removes that stress felt by so many and encourages students to explore the “road less traveled” to find the best school match for their needs. 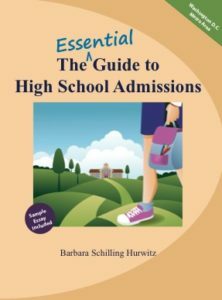 This workbook is designed to help students prepare of the high school admissions process following 3 user-friendly steps. Two lives from very different lands share a dangerous adventure in the South Pacific. 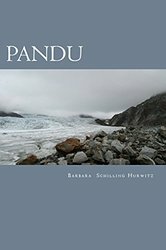 Shipwrecked and injured Jonathan seeks refuge on the remote island of Pandu where he meets Sarini. She knows she is to alert the natives immediately of a trespasser, but she cannot resist a gift of the gods she believes has been sent to take her to the forbidden world she longs to explore. Emotions rise and fall as Sarini, who is betrothed to her childhood sweetheart, struggles between commitment and temptation. 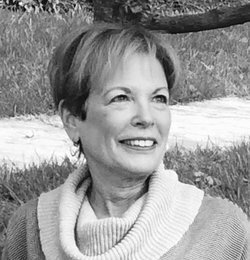 She runs from premarital rituals to the cave below Big Rock where she nurse her hidden treasure back to health—never realizing she is being watched. Tension escalates culminating with a powerful surprise ending.